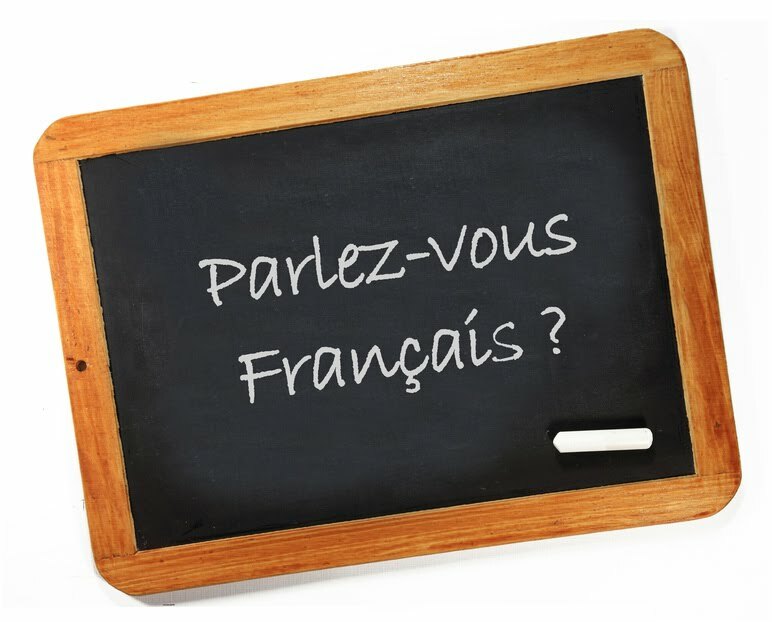 We are French people living in State College, and we offer French classes for kids and adults. We are all native speakers and experienced French teachers. Check out who we are in "a few words about us". Want to improve your speaking abilities? A new job or a sabbatical in a French speaking country? We will follow the State College Area School district for 'school closing days' due to weather conditions. Please, let us know as early as you can if you cannot make a session. After 2 'no-show', it is up to the teacher to accept or refuse to continue with sessions. 'No-shows' for paid in advance classes are not refunded.